What does RX mean in healthcare? Most people see the Rx symbol, know it is an abbreviation for prescription drugs, and think little else about it. What does RX mean in healthcare? The meaning and history behind the symbol have an interesting story. Ironically, the meaning behind the symbol is also a directive toward good health. Let’s examine what’s behind the Rx symbol and what it means where your health is concerned. Find prescription drug coverage and more by entering your zip code and comparing quotes from your state’s best providers! How did the Rx symbol become the abbreviation for prescription? 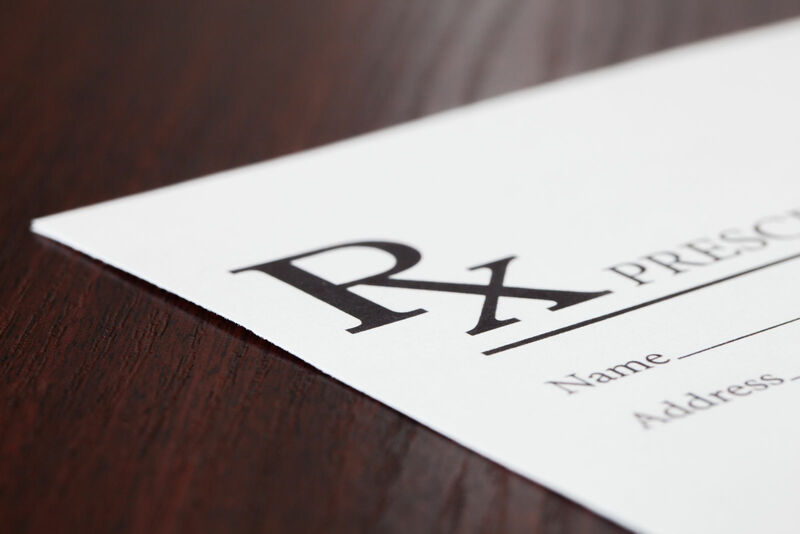 There are three theories behind the origin of the Rx symbol on prescriptions and as an abbreviation in healthcare documents. It is the symbol of the Eye of Horus from Egyptian hieroglyphics. It is the symbol of the Roman god, Jupiter. It is an abbreviation for the Latin word from which “recipe” is derived. The symbol drawn from the Eye of the goddess Wadjet resembles the letter R. Its primary significance is for protection, royal power, and good health. In essence, drawing the Eye of Horus was wishing good health upon the person receiving the symbol. It was an important symbol in alchemy as well, blending portions of touch, taste, hearing, thought, sight and smell for a balance of health. One of the problems seen with Rx coming from the Eye of Horus is that it only accounts for the “R” and not for the “X” in the Rx symbol. The astronomical symbol for the Roman god, Jupiter, is a stylized “4”, which rotated 45 degrees to the right more closely resembles the Rx symbol. The significance of the symbol, as it is connected to medicine, is that one was to follow the directions of the doctor for a particular treatment and to pray to Jupiter that it would work. Thus, the symbol for Jupiter was included as part of the instructions. There is another explanation for the “X” in Rx, which is a little less dramatic. In the shorthand of doctors are other abbreviations like “dx” (diagnosis), “sx” (signs and symptoms) and “hx” (history). It is very likely that recipe was simply abbreviated in the same manner. Before pharmaceutical companies began to mass-produce and manufacture medications, chemists, which later became known as pharmacists, or doctors themselves, mixed the medications. In order to have the proper mixture for treatment, the doctor would prescribe or write out the recipe for a particular blending of compounds. 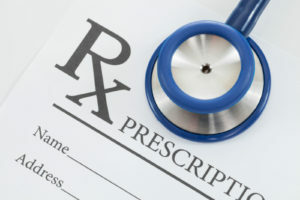 Though it isn’t common to see the word recipe on prescriptions in the United States today, the word “take” is used in order to direct the patient in the proper dosage. In essence, even though the doctor’s recipe no longer applies to the mixing of the compounds involved in treatment, their dosage directions are a recipe toward obtaining the desired results. Why is it important to follow your healthcare providers recipe today? 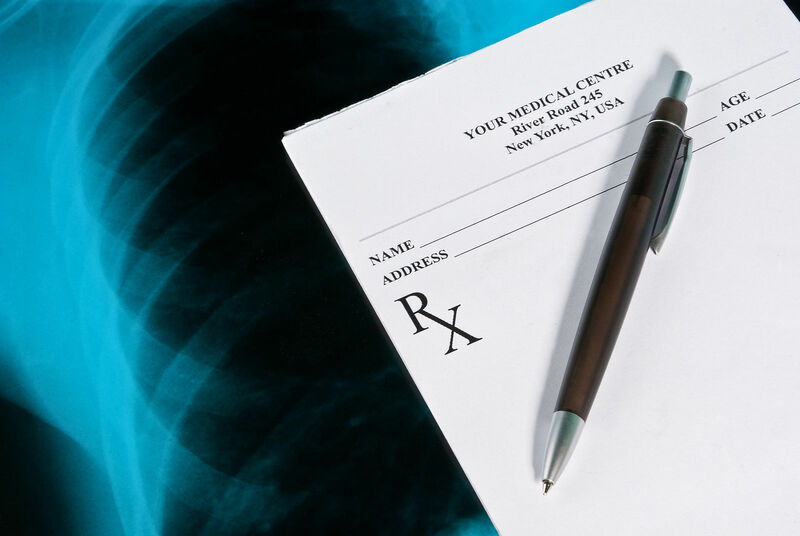 Your doctor’s prescription is still an important factor in maintaining your health. Today, dosages, as well as other directives from your doctor, are more commonly referred to as prescriptions and the meaning behind the Rx symbol has been lost. By understanding the origin of Rx however, you can apply the meaning behind it to how you approach your healthcare. Consider what happens to a cake or an entree that you are preparing if you don’t follow the recipe. If the ingredients and their proportions are not followed correctly, then what you are preparing will be ruined. Your health can be ruined in the same way. How is the Rx symbol connected to healthcare and health insurance today? The Rx symbol is so easily recognized that when it is seen in any of its forms hardly anyone ever questions its origin or wonders why the symbol is Rx instead of some other abbreviation. However, with knowledge of its origin, you can begin to take a different view of the medications and directions that are given to you by your health care provider. Following the recipes provided by your healthcare provider or providers needs to be followed accurately, just like when you are preparing a meal or baking a dessert. 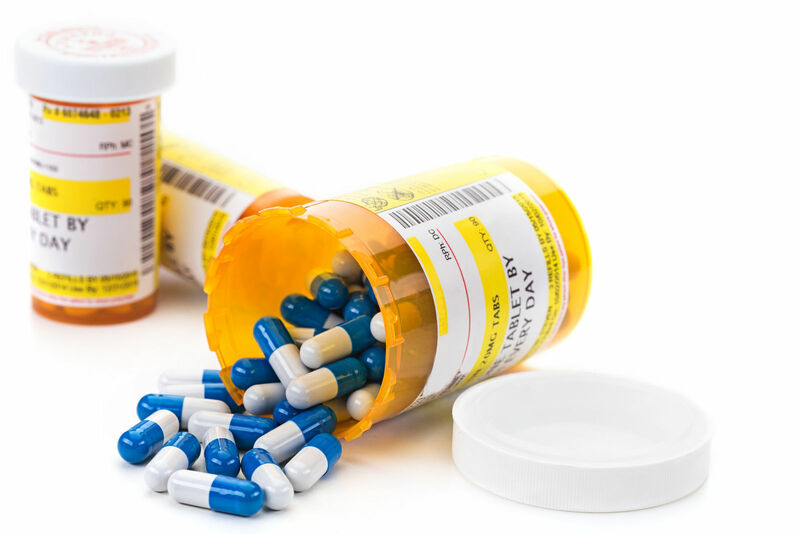 Knowing it to be an abbreviation that refers to prescription medications is also helpful when reading medical documents or applying for health insurance. Though the Rx symbol is so common that we rarely need a definition of its meaning, knowing its origin, regardless of which theory you might wish to follow, ought to change how you view your prescriptions. Rx is your directive toward good health. Make sure you have coverage when you need it; enter your zip below to compare health insurance quotes, policies, and providers for free!